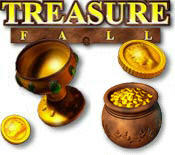 Treasure Fall Game is a classic item matching puzzle game that anyone can play. 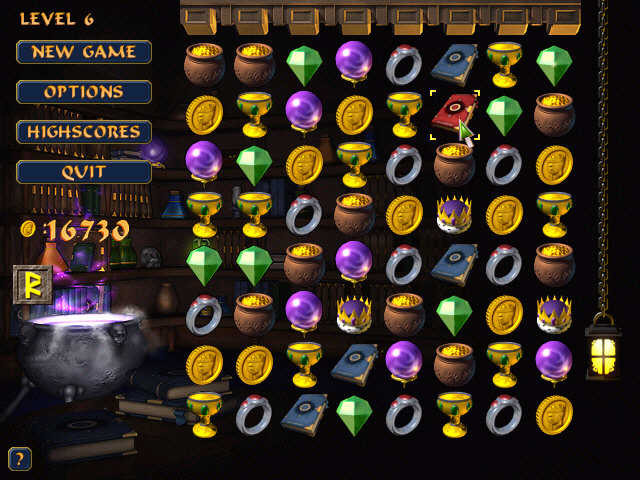 Treasure Fall Game is a classic item matching puzzle game that anyone can play. Uncover the secrets of the enchanted treasure and use them to cast powerfull magical spells for bigger rewards. Beautiful art and sound crafted into gameplay that takes hold the first time you play. PuzzleJig - PuzzleJig is a jigsaw puzzle game for Windows, just try it !